Dash Robot Review - Is a Toy Robot Really Worth $150? 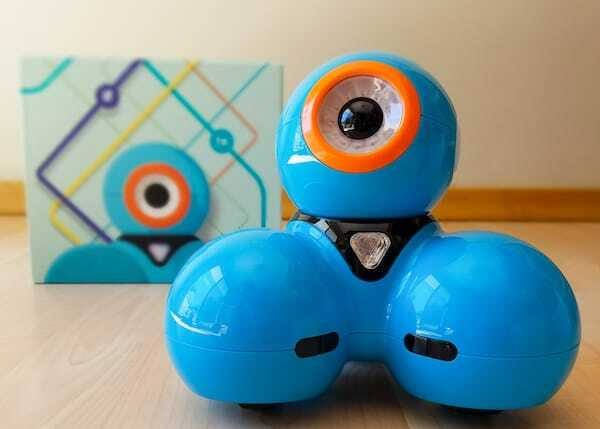 Dash Robot Review – Is a Toy Robot Really Worth $150? 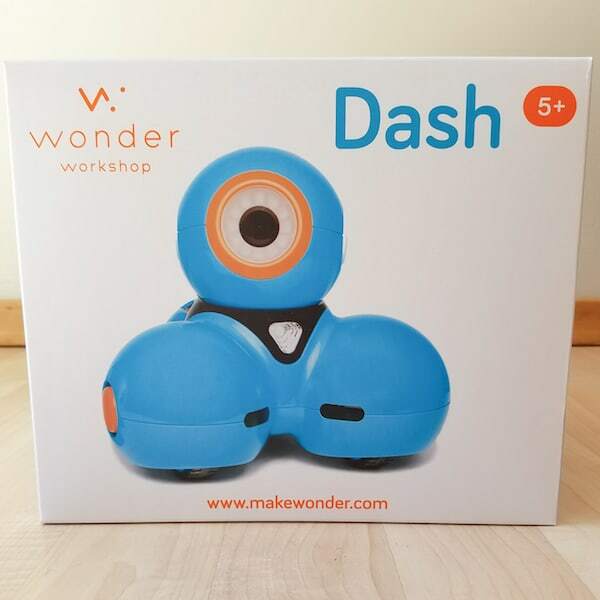 When I first started hearing about Wonder Workshop and reading the Dash robot reviews, I was skeptical. Can a five-year-old even use a toy robot? 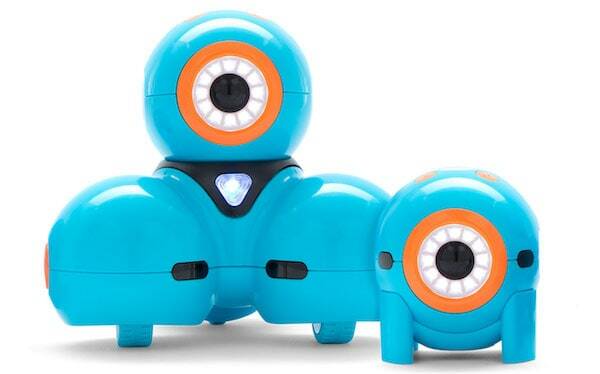 How much can a toy robot teach a kid about coding or programming? The answers are: yes and so much, with extra emphasis on both answers! 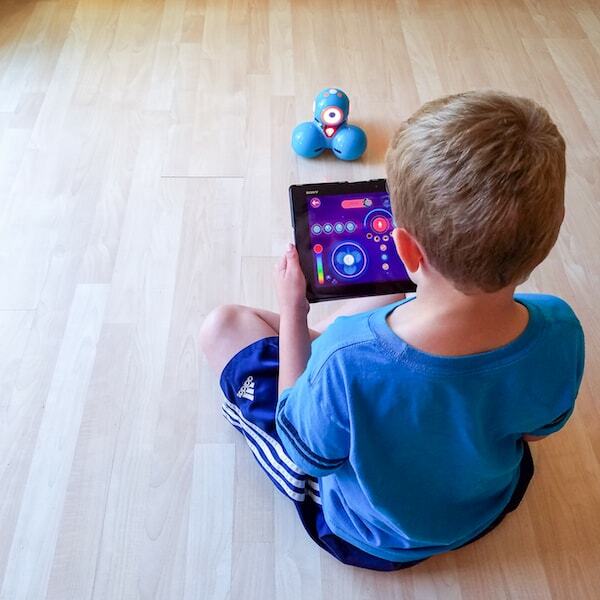 We've been using the Dash Robot for a while and I'm super excited for what it can do and how my kids are using it! I went into using the Dash robot with some reservations. While I love my smart home and I have tons of fun writing about tech, my kids, Haiden and Piper, have limited access to screen time and technology. But receiving this toy for my Dash robot review might change all that. It only took starting up the robot to throw all that out the window! See, the Dash robot is adorable. It's “face” lights up and it can make expressions with its head tilts and flashing eye. It has this cute little robot voice that makes me want to hug it. Did you see its blinking eye and tilting head? Did you hear its voice? Isn't it the cutest? The little wheels on the bottom of the Dash robot let it glide around without any mechanical or shifting noises. In short, it's like having our own version of BB-8 in the house! Of course, you get to name your robot within the app. I'm sure it's so you can have one app for multiple robots, but I like to think that it's just so I could name our robot. I had no choice but to give it an adorable robot name: CandyBoop. You can see in the video that our Dash robot video review was stalled by a software update. After that was done, we were ready to really try out this toy robot! 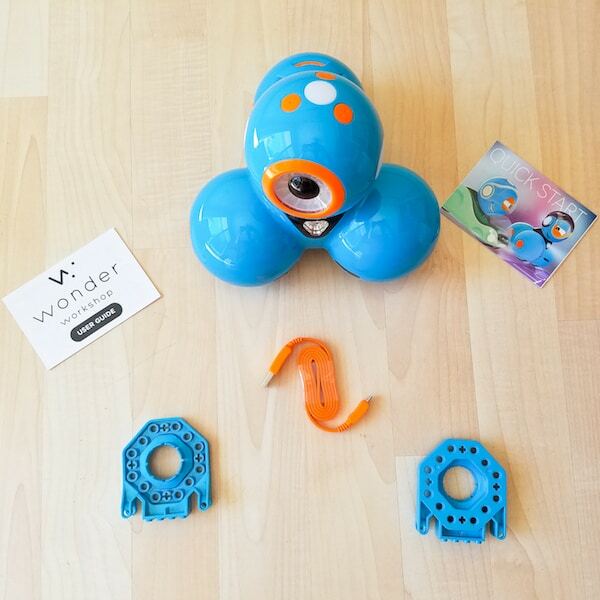 Wonder Workshop's Dash robot is pretty minimalist when it comes to what's in the package: some brief instructions, a micro-USB cable and two connectors were included with CandyBoop. That's a huge plus for this mom: we have plenty of “pieces included with things” scattered throughout our house. Less is definitely better! The required software update took about 20 minutes to complete, but other than that, there was no setup time. Think about Christmas morning or other times your child has received gifts. They want to open and try their presents right away. It's pretty rare to find a toy that can be taken out of the box and used immediately! All the fun of having a toy robot is in seeing what it can do. It's just as fun to watch someone use the robot as it is to be the one using it! My son is 8 and my daughter is 7. I can say that both of them could use the Wonder Workshop app to code and program CandyBoop all day long without losing interest. To be honest, I think the same is true for me and for my husband! 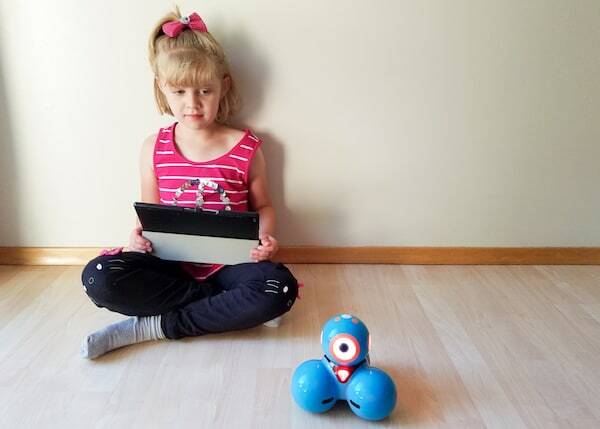 From making it say specific phrases, to moving in different directions to programming the robot to do crazy actions in specific sequences, the Dash robot is a model of STEM education and child entertainment wrapped up into one adorable package! 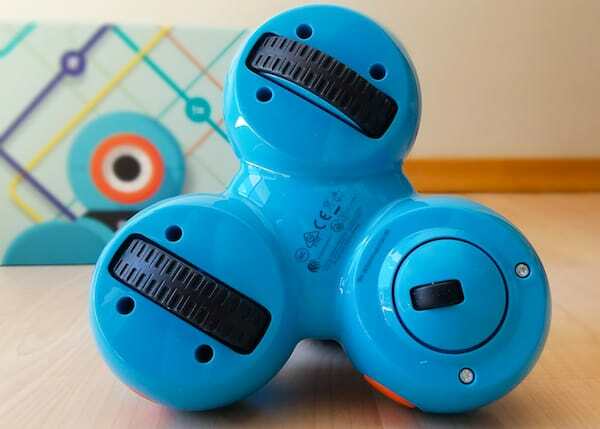 The Dash robot is perfect for back-to-school fun for your child, and I don't know a kid who wouldn't be thrilled to receive their own Dash for Christmas! They're available at Best Buy, both in stores and online. Check them out today! This Dash robot review was sponsored by Best Buy. All opinions are my own.